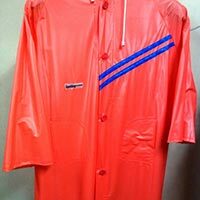 Pvc plastic rain coat is durable, sturdy, light-weight & breathable. 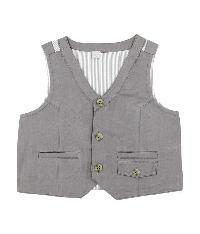 Two side pockets, so that your valuable watches and mobile phones are safeguarded. 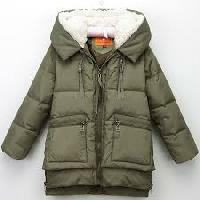 Very comfortable while travelling. 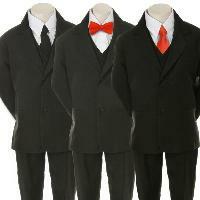 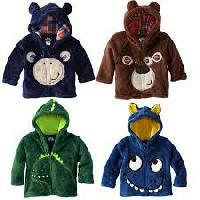 Sizes available for 3 to 5 years. 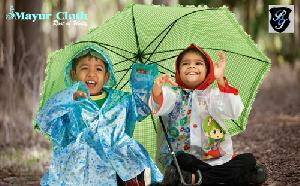 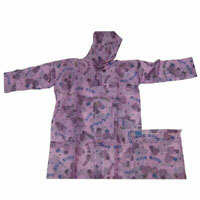 We offer Sparkling Kids Coat. 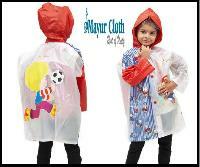 Sparkling Coat is very comfortable for kids from 3 years upto 13 years.It is available in bright colours to attract kids.Front stipe design makes it beautiful. 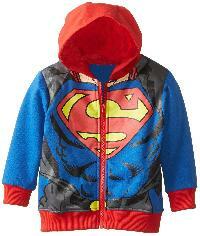 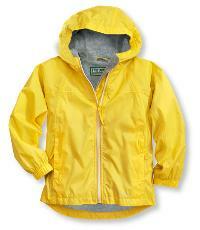 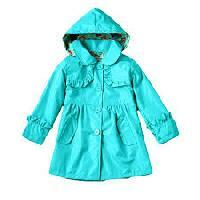 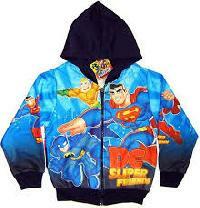 We are leading supplier of huge range of kids coat. 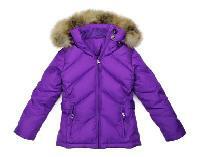 Aditya Apparels - We take pleasure in introducing ourselves as a renowned manufacturer and supplier of a wide variety of Kids Coats in India.